FREDERICTON, NB – Picaroons Traditional Ales has announced the release of a new limited edition seasonal beer. A big, dark, and hoppy beer with loads of roasted and chocolate flavours up front, followed by a big piney and citrusy hop smash on the back end. Without being overly bitter, this medium to full-bodied ale drinks remarkably smooth and finishes pleasantly dry. 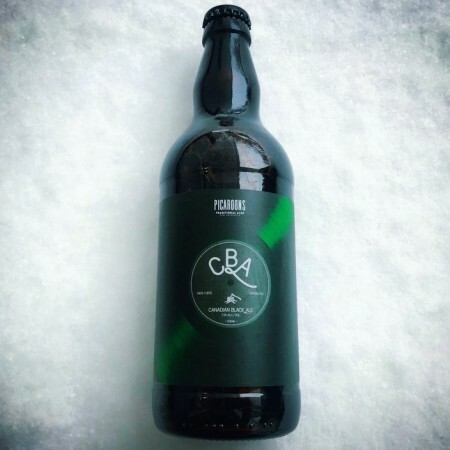 CBA will be available at all Picaroons locations and ANBL stores throughout New Brunswick while supplies last.